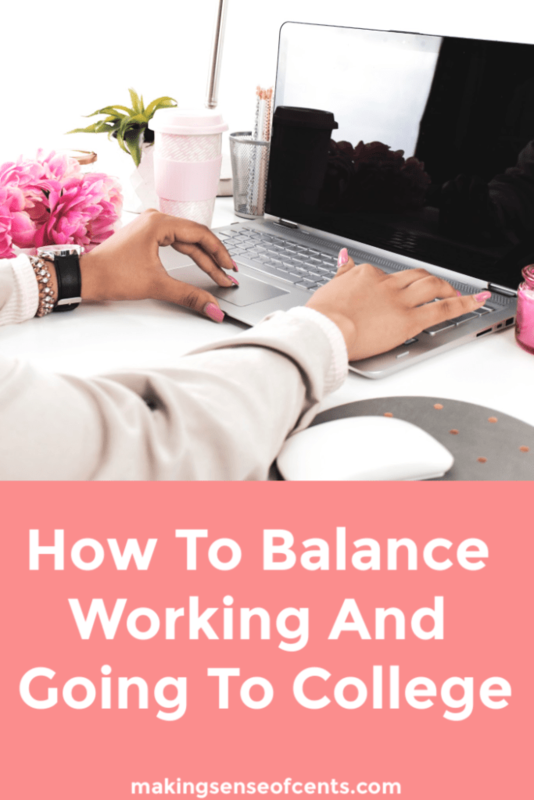 Whether you are about to head to college (no matter what your age may be), if you have a child who is about to attend college, or if you know someone who is about to experience this, then this article is for you. When I was around 17, I applied to several different colleges, but one mistake I made was that I didn't even give community college a thought. 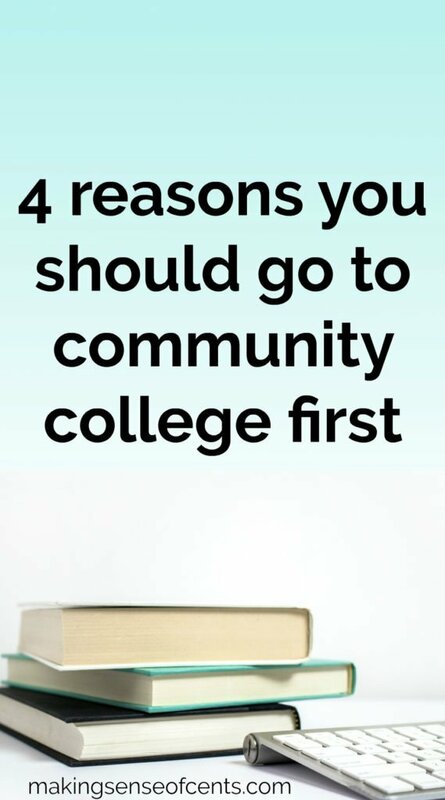 Unfortunately, there is a stigma attached to going to community college, like thinking it is for those that can’t get into a “regular” college, for those that don’t have enough money, or for those that have no other options. When, in fact, these are all far from the truth. And, sadly, I bought into these myths and thought I was too good for community college. 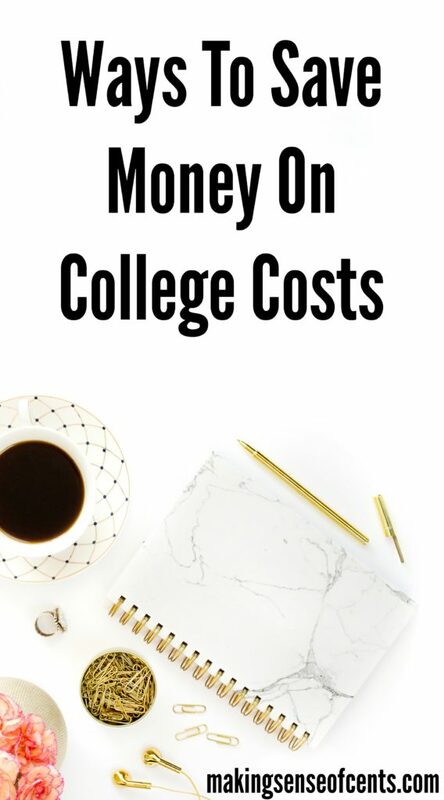 Making Sense of Cents and College Ave Student Loans have partnered on a series of blog posts on what to expect when it comes to planning for college…especially when it comes to time to pay. Through the series, we hope families gain a little more insight on how to tackle the next four or more years ahead with a stronger financial footing. All opinions are 100% my own. 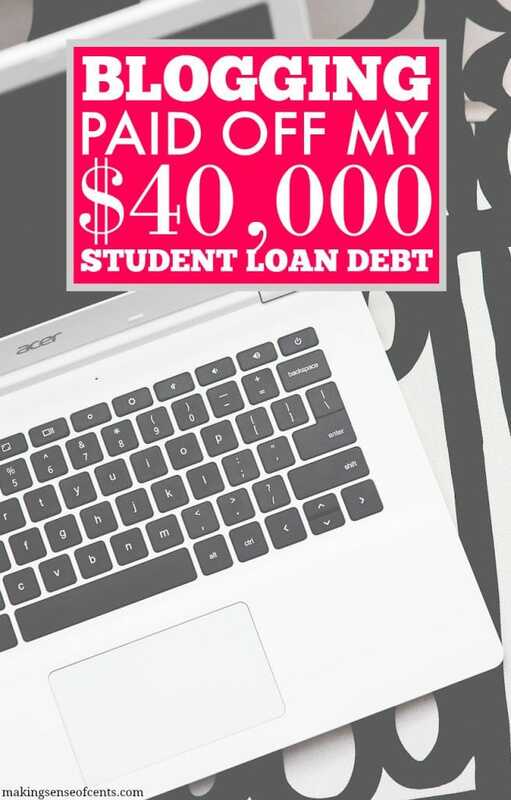 To learn more, please visit: https://www.collegeavestudentloans.com. College costs are one of the largest “purchases” a person will ever make. The other big purchase would most likely be a house that a person buys. 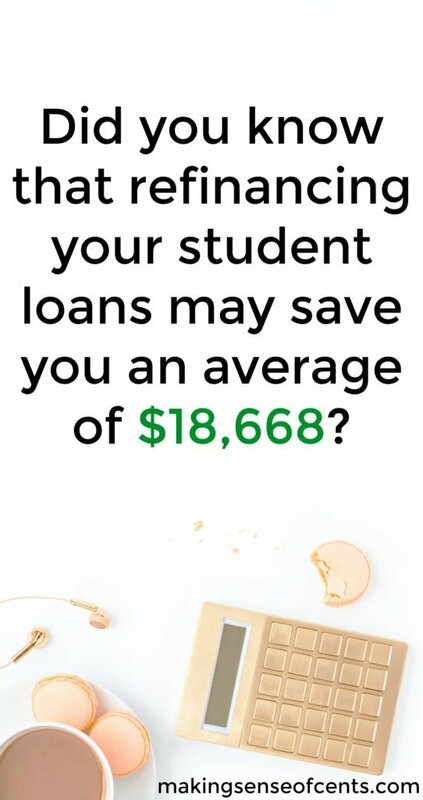 However, sometimes a house may cost LESS than a college degree! The path to owning my own business started around 10 years ago. I graduated from high school and went on to college for business. I graduated, got a job as a financial analyst, and then around five years ago, completed my MBA with an emphasis in Finance. It seemed like a logical path – graduate from high school, go to college, get a job in that field, and then get my MBA to further my career opportunities. It was the path I fell into, and I never really gave it a second thought. 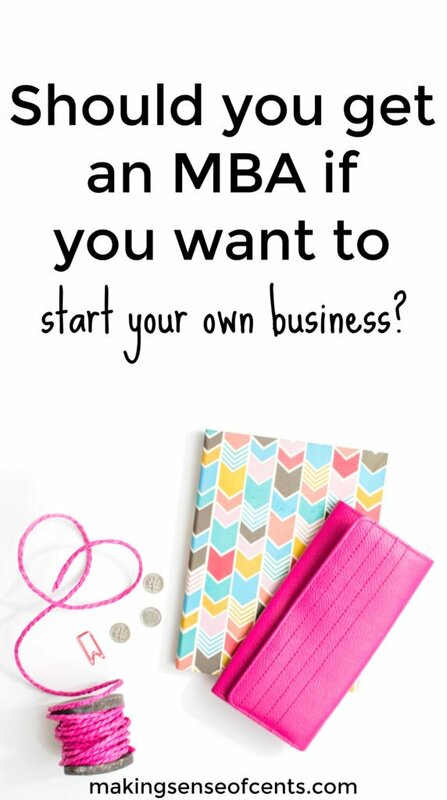 For my MBA, I figured I needed it in order to be successful in the corporate finance world. However, I'm now a full-time blogger. One of the questions I'm often asked is if I regret going to school for so many college degrees (3). 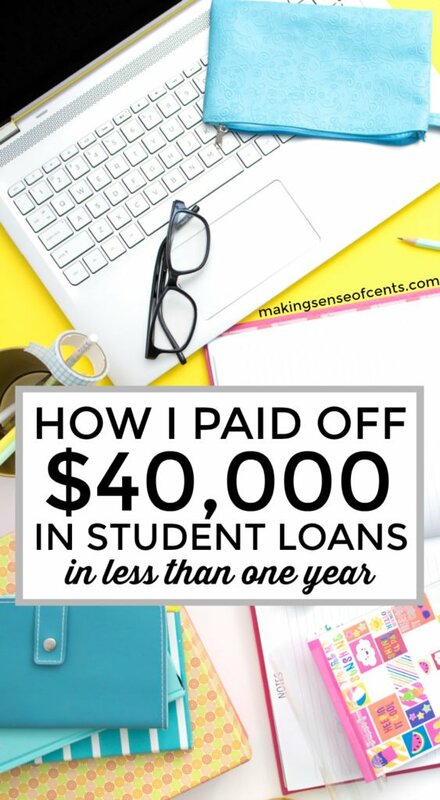 After all, it took a lot of time and led to a significant amount of debt.